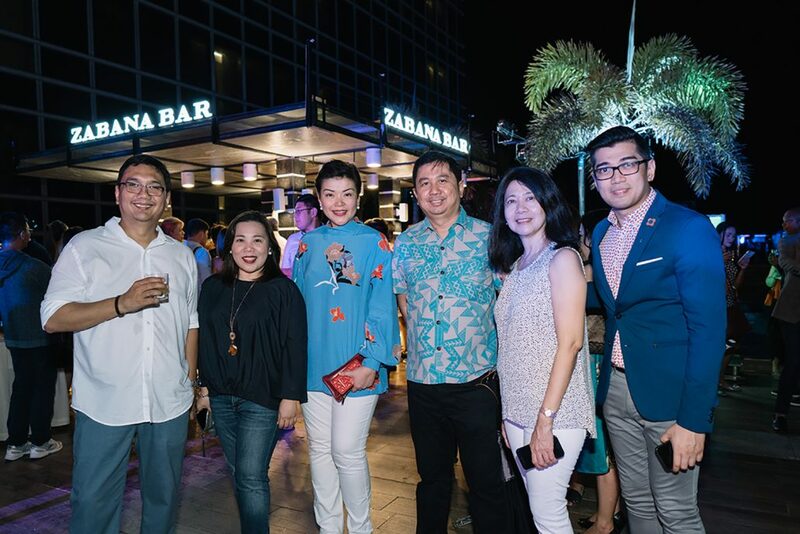 The newest bar in town, Zabana Bar, located at the pool deck of Richmonde Hotel Ioilo, was unveiled during the recent “From 3 to Z!” event of Richmonde. ILOILO City’s first world-class homegrown hotel brand, Richmonde Hotel Iloilo, recently celebrated its third anniversary with a stylish “tropical hacienda living” event called “From 3 to Z!” that also marked the launch of Zabana Rum in Iloilo City, and the opening of the hotel’s newest al fresco outlet, Zabana Bar. Richmonde Hotel Iloilo resident manager Natalie Lim delivers her welcome remarks. It was a sizzling night despite the occasional downpour as Richmonde together with Emperador Distillers Inc. and Megaworld Corporation’s Iloilo Business Park treated clients, guests, and friends to exciting entertainment, trendy sights, and fine food and cocktails. 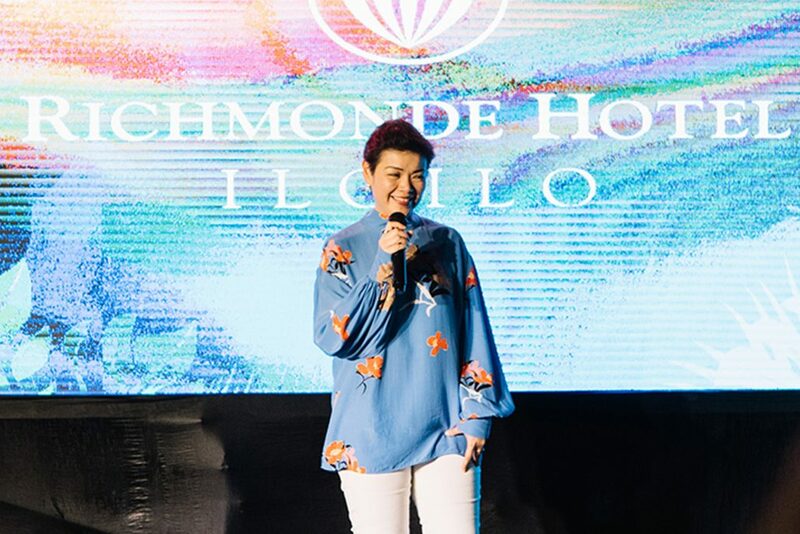 The party kicked off with a warm welcome from Richmonde Hotel Iloilo’s very own Resident Manager, Natalie U. Lim, who thanked the attendees for not only braving the weather, but most especially for embracing Richmonde into the community, and for their continued support and patronage of the hotel from the very first day the hotel began its operations three years ago. Guest mixologists Kenneth Alonso and Mike Valero poured the exquisite Zabana cocktails non-stop all night long. 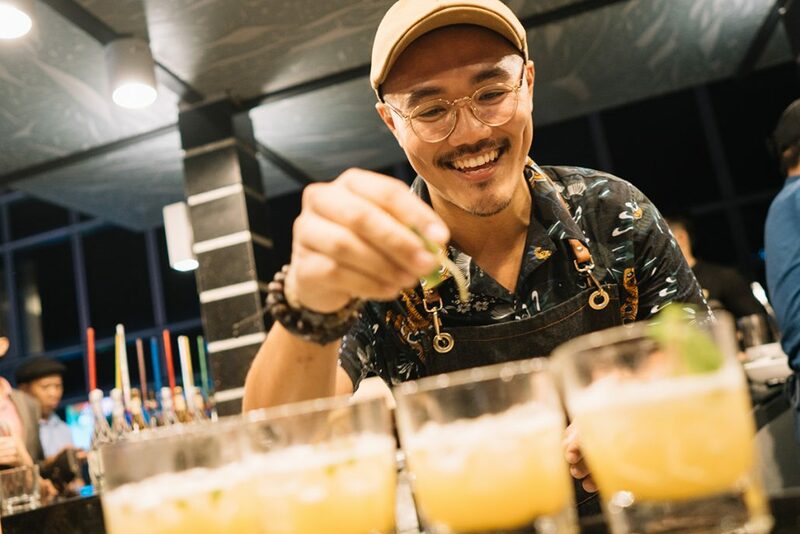 Introducing Zabana Rum, the newest, proudly Philippine-made liquor in town was Pablo A. Sim, Assistant Brand Manager – Brown Spirits of Emperador Distillers, Inc. 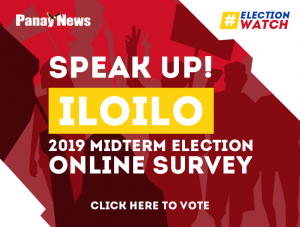 The launch of the “Real Rum of the Philippines” in Iloilo City was quite apt as Panay Island is one of the country’s top producers of sugarcane, the main ingredient of rum. 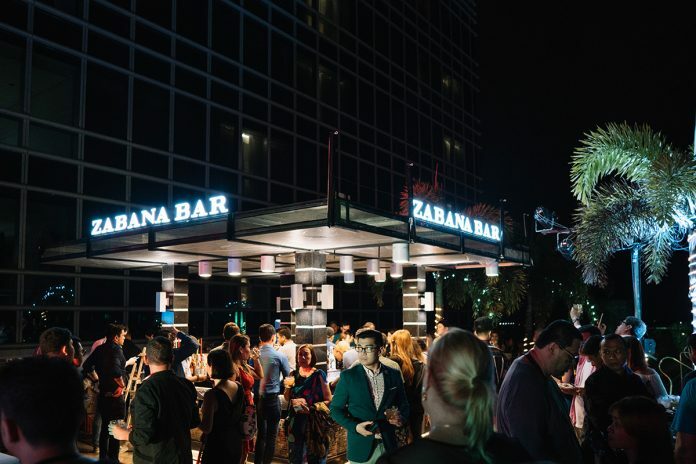 Zabana Rum also prides itself in using only the finest local ingredients to create a unique, first-rate, and distinctly Filipino Rum. All the guests got to taste the different variants of the rum for themselves immediately after the unveiling of Zabana Bar which specializes in Filipino-inspired, Zabana Rum-based cocktails with ingredients that include calamansi, mangoes, coconut, papaya, dayap, and tanglad stalks, among thers, and names such as “Mabuhay”, “Makata”, “Palamig”, and “Kaakit-akit”. 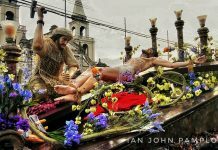 Truly, it doesn’t get any more Pinoy than this! The drinks kept on pouring all night long courtesy of special guest mixologists, Kenneth Alonso and Mike Valero, as the crowd grooved to the rhythm and drumbeats of DJ Lean Zayco and the Patikeros. To represent the style, sophistication, and elegance of Richmonde Hotel and its neighboring posh residential condominiums, namely, One Madison Place, La Fayette Park Square, The Palladium, Saint Honore and Saint Dominique, was a one-of-a-kind fashion show on water, staged right at the pool with a finale at the indoor banquet venue. The hotel’s picturesque pool was transformed into a runway and became the scenic backdrop for the chic street wear styled by Ryan Hinayhinay and the trendy tropical collection of PJ Arandor, while the refined interiors of Richmonde’s function room was the perfect setting for the formal wear designed by Sidney Eculla and Paolo Conte. 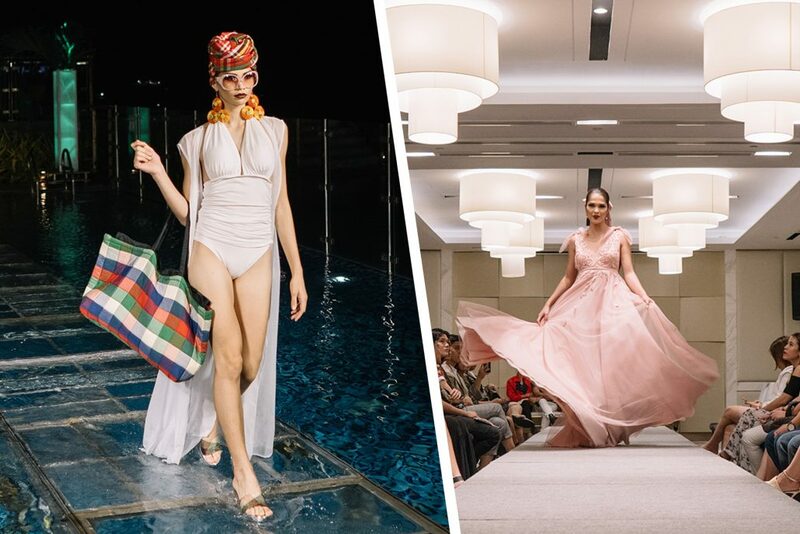 From trendy street wear & chic resort wear to stylish formal wear, the fashion collections of Ryan Hinayhinay, PJ Arandor, Sidney Eculla and Paolo Conte were a hit with all the guests. Indeed it was a night to remember as the hotel journeyed “From 3 to Z” on its anniversary and a clear indication of even better things to come for Richmonde Hotel Iloilo and its clients, friends, and partners.